“We will develop the studio on the lines of the famous RK Studio and Gemini Studios so that producers from other States use the facility at the Kalinga Studios. We have no intention to shut down the studio in the name of development of sports. We can earmark unallocated land or, for that matter, space can be created for development of sports infrastructure. 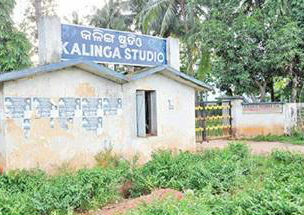 The Government wouldn’t at any cost hand over the Kalinga Studios for any other purpose,” the Minister said.